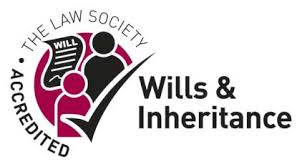 If you require Family Law expertise or Probate / Administration of Estate assistance we offer a free, no obligation initial discussion. There’s no commitment required from you and no obligation to use us. If your needs require other areas of law, we offer a range of fixed-price initial consultations. From this, we can direct you to the most cost-effective and efficient solution. All our initial consultations, as with all the work we do, is in complete confidence. You’ll never have to worry about the costs of your legal advice. All of our fees are transparent and you will know what they are before you are committed to anything. This guarantees that you’ll have no nasty surprises further down the road!